ORLANDO, Fla. — Many of our patients, by the time they come to our clinic, they are in urgent need to manage chronic pain and other symptoms and discomfort. We emphasize that it is also important to learn how to prevent certain conditions. Vitamins have different roles in our bodies, and this time we want to spend some time discussing the importance of having enough vitamin D to avoid certain complications related to the lack of it. A study has linked vitamin D deficiency with an increased risk for cancer and autoimmune diseases, such as rheumatoid arthritis MS, and lupus. Researchers found, through mapping vitamin D receptors binding throughout the human genome (DNA,) that vitamin D deficiency is an environmental factor in increasing the risk of developing these disorders. Also, a lack of vitamin D may play a role in chronic pain caused by a variety of conditions. Research has indicated vitamin D deficiency may be implicated in musculoskeletal conditions, such as rheumatoid arthritis, neuropathy, migraine, and inflammation. Did you know vitamin D can help you manage chronic pain? It’s common for people who live with chronic pain to have a vitamin D deficiency. 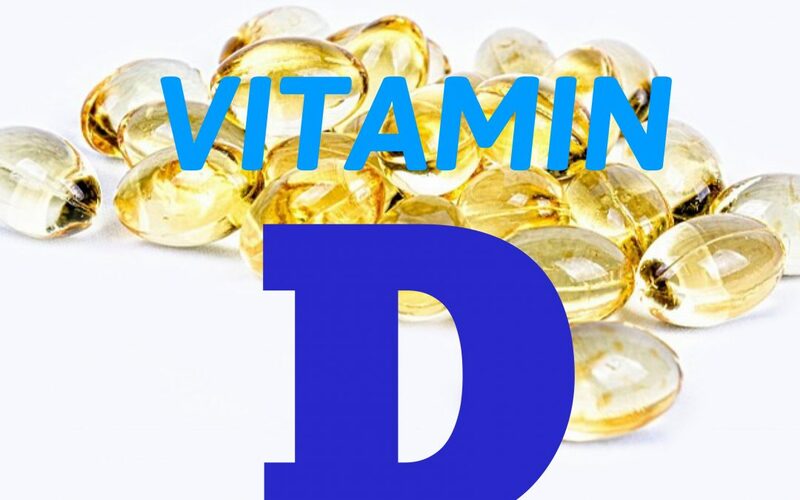 Many doctors routinely check their patients for their levels of vitamin D and often recommend vitamin D supplements as part of a treatment plan. Getting more vitamin D may help you to gradually get partial pain relief and improved mood. It’s been estimated that 70 percent of children and adults in the U.S. are vitamin D deficient. The cause of deficiency is a combination of not getting enough exposure to the sun and not having enough vitamin D in their diets. You can ask your doctor to give you a simple blood test called the 25-hydroxyvitamin D test. It can tell you how deficient you might be in vitamin D.
Another important factor to know is that some medications can affect vitamin D absorption. Hydroxychloroquine, or Plaquenil, and corticosteroids, which both can be prescribed for the treatment of rheumatoid arthritis, are among these. If you are taking one of these drugs, your doctor can adjust your vitamin D dose to correct any malabsorption. Just 15 minutes of exposure to the sun gives you 20,000 IUs of vitamin D. However, this is without sunblock in the summer. Be aware that you need to be careful not to expose your skin to the sun without sunblock for long stretches of time. This can cause skin damage and increase your risk of skin cancer. Low vitamin D levels have also been associated with heart disease. Studies have linked low vitamin D levels with heart disease and heart attacks. The systemic inflammation of RA affects internal organs and increases the risk of heart attack and stroke. Managing this risk includes seeing a preventative cardiologist, eating a balanced diet and maintaining a healthy weight, quitting smoking. It may also include getting enough vitamin D.
As in anything you use in excess you can get too much vitamin D.It can cause toxicity, which can lead to abnormal heart rhythms, kidney stones, muscle weakness, and confusion. You would have to take very high levels of vitamin D over an extended period for it to get toxic. It’s important to talk to your doctor before taking high doses of vitamin D.